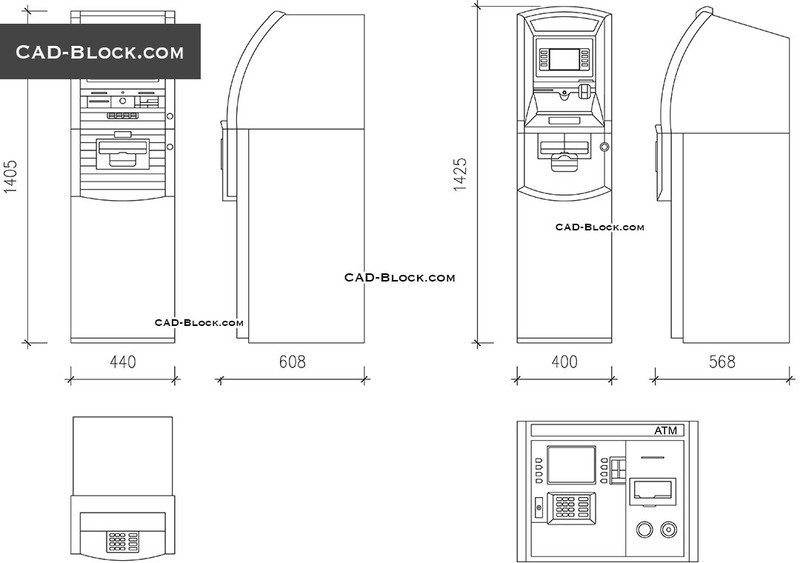 Free CAD blocks of ATM machines. 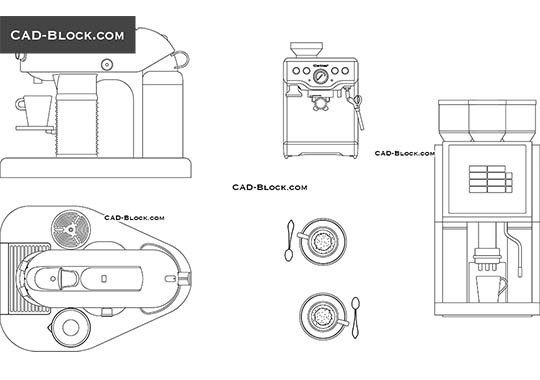 Front, side and top views of the ATM machine with dimensions in scale. 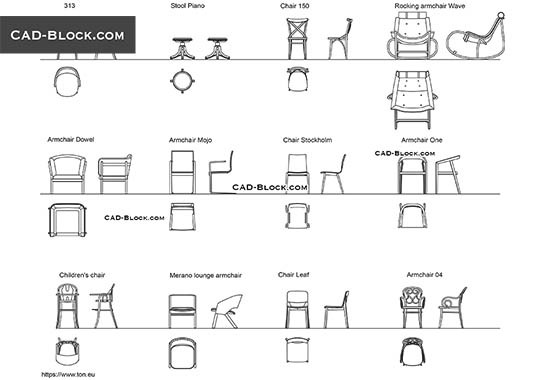 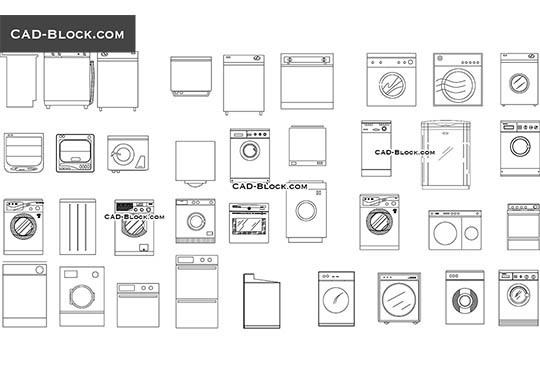 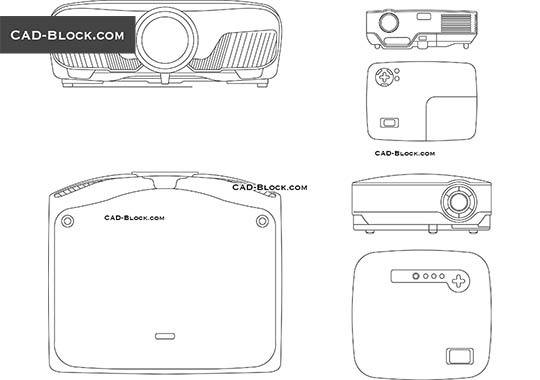 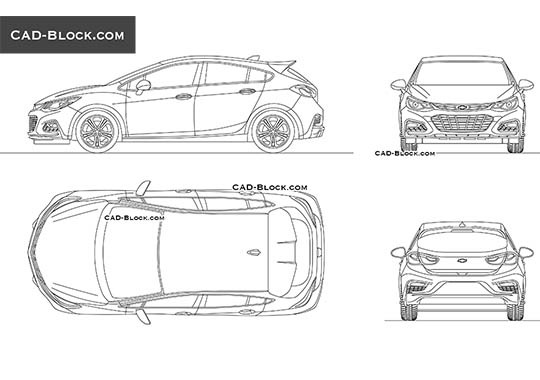 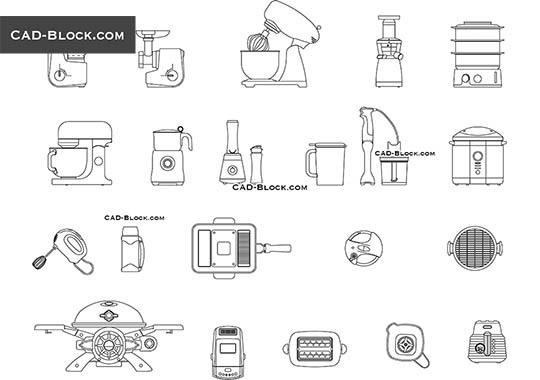 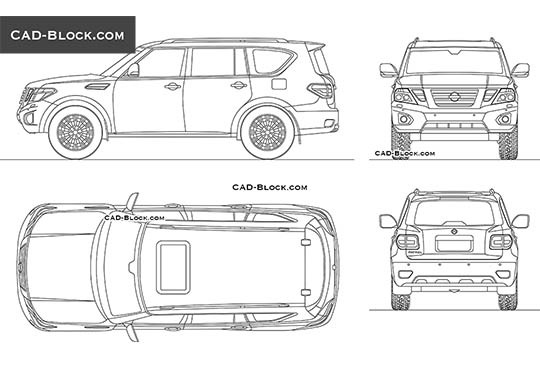 Download these blocks in DWG ready to use in AutoCAD.